All our professionals at Kampfer Dental maintain the highest levels of accreditation and pursue ongoing education to stay abreast of the latest trends in dentistry. 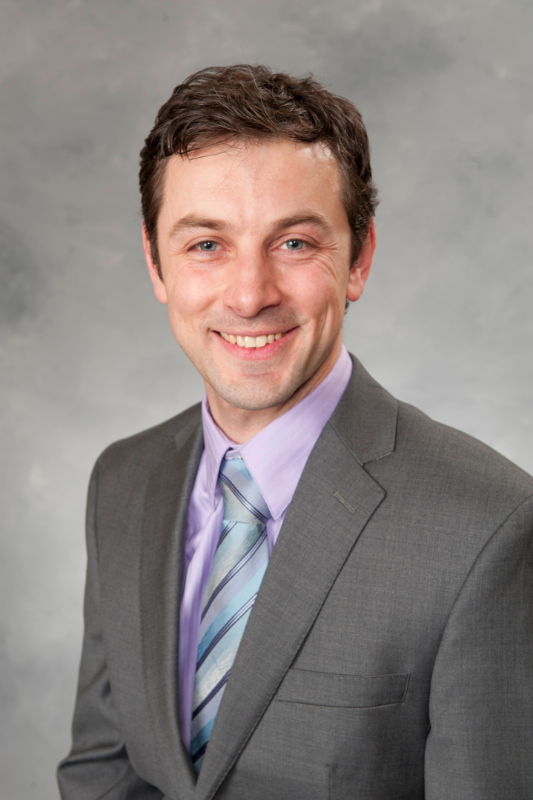 Dr. Kampfer received his Doctor of Stomatology degree from University of Belgrade as well as Doctor of Dental Surgery degree from University of Illinois at Chicago. Having more than ten years of experience in dentistry allows him to provide state-of-the-art comprehensive care that is tailored to fit patients’ needs. Approaching patients professionally and respectfully, taking the time to discuss their concerns and needs, and managing their frustrations are as equally important to him as excellent technical execution. As a general dentist, he appreciates all areas of comprehensive dental care from preventive treatment, crown and bridge work, root canals, orthodontics and cosmetic care. Dr. Kampfer is passionate about continuing his dental education. He attends many hours of continuing education classes and dental study club meetings. Some of his favorite areas of continued study are esthetics dentistry, dental implants, laser and soft tissue management, and orthodontics. He is devoted to his work and well appreciated for his compassion and gentleness. He very much enjoys working on children. He is fluent in Serbian. Dr. Kampfer is an active member of the dental profession. He holds membership in American, Illinois State and Chicago Dental Society as well as in Academy of General Dentistry and World Clinical Laser and Imaging Institute. 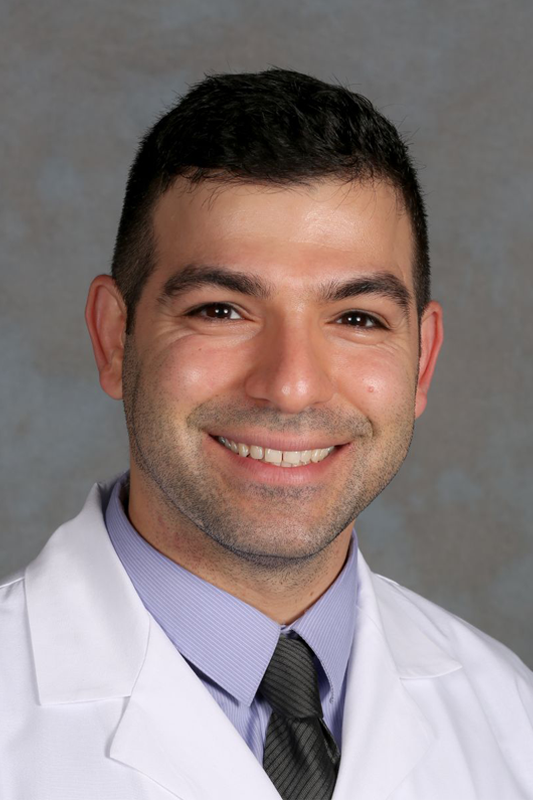 Dr. Ghaith Darwish received his Doctor of Dental Surgery degree from the University of Illinois at Chicago College of Dentistry (UIC COD), and upon graduation, he was inducted into the Omicron Kappa Upsilon Honor Society. Dr.Darwish completed his specialty training in Advanced Prosthodontics at UIC, and continued his education by pursuing a Master’s degree in Oral Sciences. Dr. Darwish’s training covers the full scope of prosthodontics, including reconstructive, esthetic, and implant dentistry. His patients describe him as a compassionate, trustworthy dentist, who cares about them and their dental health. He takes time to talk with each patient and determine together what is best for them, and their individual circumstances. Currently, Dr. Darwish holds an academic position as a Clinical Assistant Professor at UIC COD. In his free time, he loves traveling and enjoys photography. Dr. My Yang received his Doctorate Degree of Dental Surgery from the University of Michigan School of Dentistry (Ann Arbor, MI), where he was awarded the Comprehensive Care Award for providing excellent patient-centered care, and the Ida Gray Award for his community outreach. Dr. Yang also received recognition from the UMSOD Multicultural Affairs Committee for his commitment to diversity and inclusion. 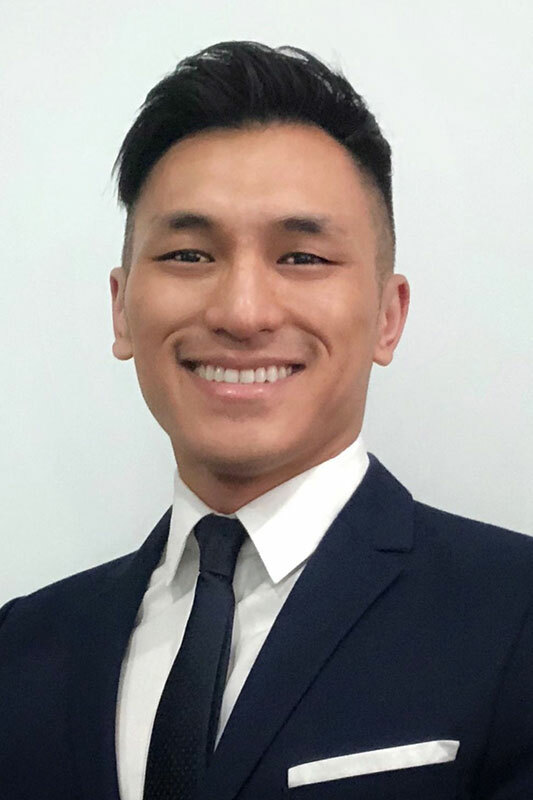 After graduation, Dr. Yang continued his dental education by completing two years of residency in Advanced Education in General Dentistry at the University of Detroit Mercy School of Dentistry, in affiliation with St. John Providence Health System. Throughout his residency, Dr. Yang underwent rigorous training in many aspects of dentistry including advanced comprehensive treatment planning, implant restorations, prosthodontics, oral surgery, and esthetic dentistry. To date, Dr. Yang continues to pursue continuing education courses, staying up-to-date on the latest technology and advancements in general dentistry. Dr. Yang believes that listening is the first step in dental care. He is compassionate about providing personalized dentistry to meet not only his patient’s needs, but also their expectations. As a team, Dr. Yang will work alongside you, thoroughly addressing any questions and concerns you may have about your dental health, treatment, and goals. Dr. Yang is an active member of the American Dental Association, Illinois State Dental Society, Chicago Dental Society, and Academy of General Dentistry. Blanca R. Chattin-Kacouris, RDH, Ph.D.
Blanca is a foreign-trained dentist from Ecuador. She pursued post-graduate studies in Oral Microbiology at Tokyo Dental College, Japan. Her research was based on Oral Microflora in HIV (+) patients for which she was granted a degree in Doctorate of Philosophy in Dentistry. After moving to Chicago, she graduated from Sanford Brown College with a degree in Dental Hygiene. 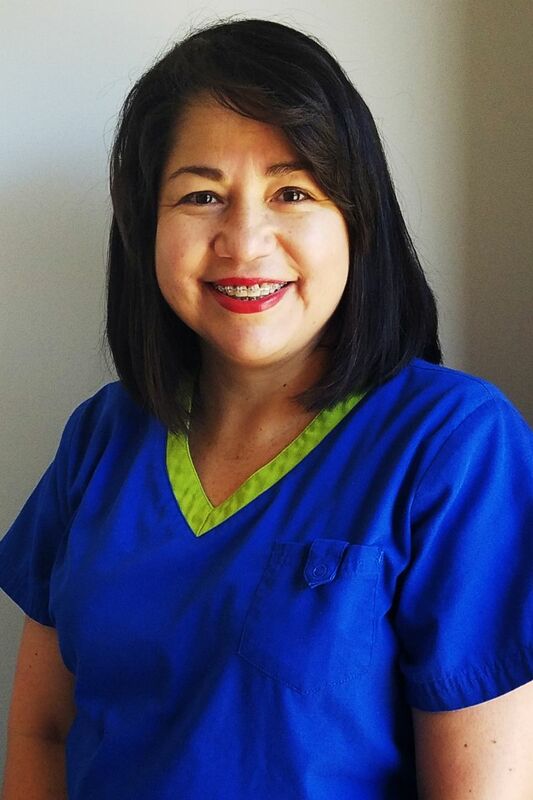 She has a passion for preventive dentistry, dental education, helping patients to be at ease and understanding the importance of their oral health in relation with overall health. As an avid traveler, Blanca had visited 32 countries and over one hundred cities. She is fluent in Spanish, Portuguese and Japanese.